Samsung has released Android 6.0.1 Marshmallow firmware update for its model Galaxy S6 SM-G920I. This is the latest firmware update available to download for Galaxy S6 SM-G920I at the moment. If you were already searching to direct download Marshamllow firmware update then, right now you have come to right place. Here on this page I have provided firmware details and direct link to download Android 6.0.1 Marshmallow firmware update Odin Flash Tool. 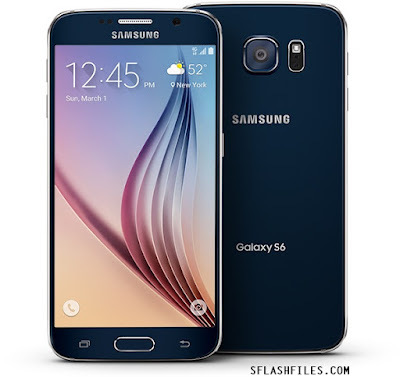 0 Comment "Download Samsung Galaxy S6 SM-G920I Marshmallow Firmware"